2-27-15 Today’s Tarot is Key 6 Union. A new powerful relationship is approaching. It brings new opportunities for friendship or love. 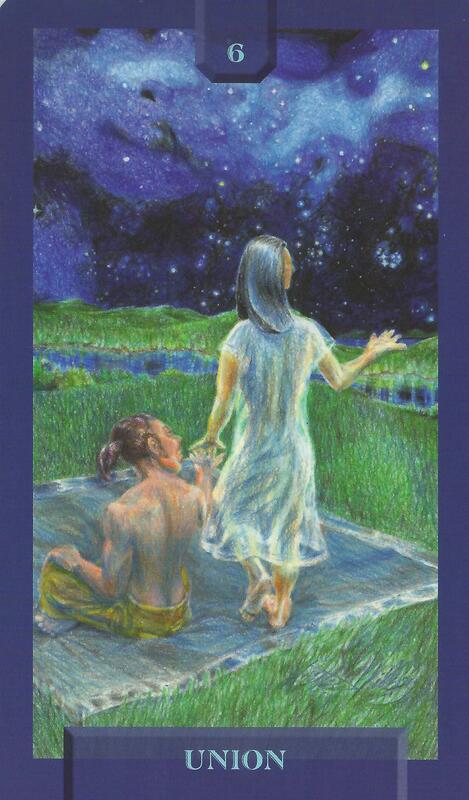 This card is about love and oneness.